Philip Pocock Child Care Centre – Set sail for Hawaii! | Barnacle Bart - Theme Parties and Magic Shows! 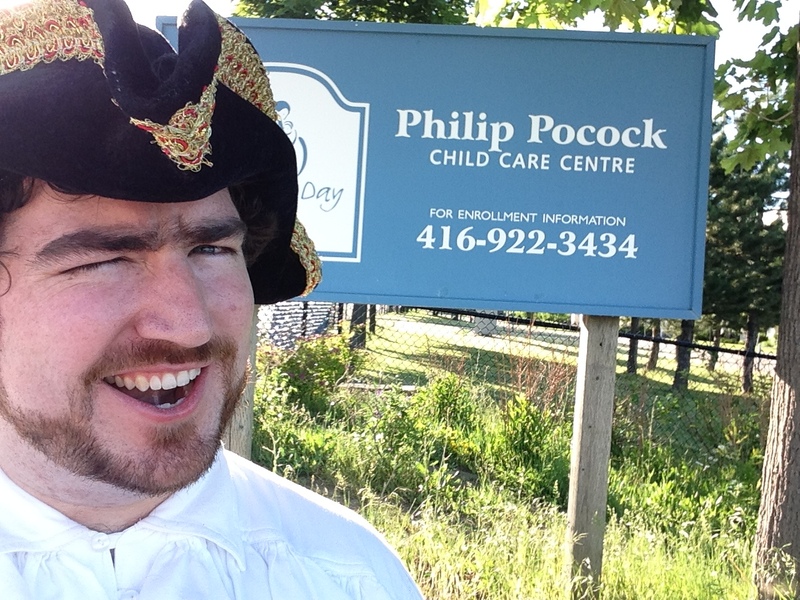 Philip Pocock Child Care Centre – Set sail for Hawaii! Today I had the great pleasure of performing for the kids and parents at the Philip Pocock Child Care Centre in Mississauga! There was lots of food, the weather as amazing and there was even a steel drum player! 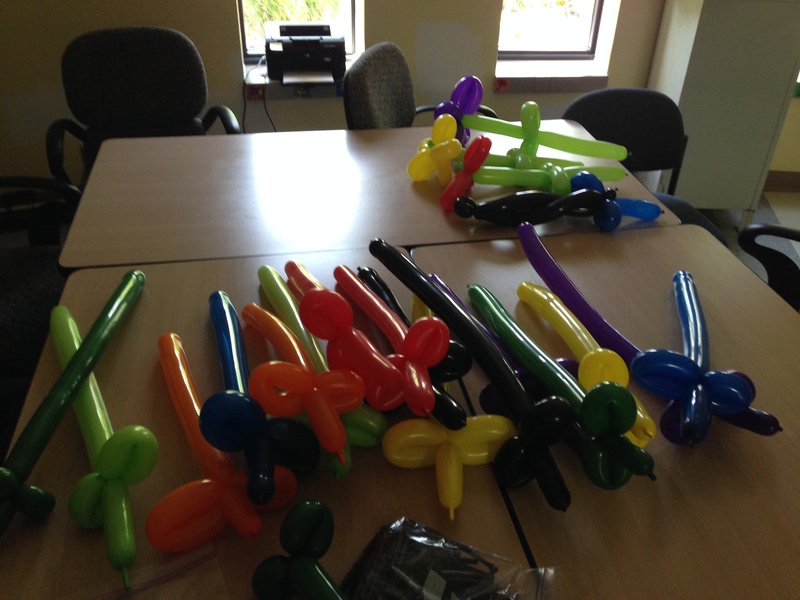 My show ended the event and everyone went home very happy with balloon animals in their hands and wonderful memories in their heads! Unfortunately I was not allowed to take any photographs BUT I was told that it’s likely I will be able to get some photos sent my way from the parents and/or staff once all necessary permissions have been granted. If you are reading this and you are one of the parents who was at the event, please feel free to email any photographs you would like to let me use to bart@barnaclebart.com. Thanks! Until I get more photos from the organizers I’ll have to leave you with the only pictures I took from my time at the event. It’s not much, but it’s something! UPDATE: July 21, 2014 – Testimonial Acquired. Thank very much, Candy and Co.! 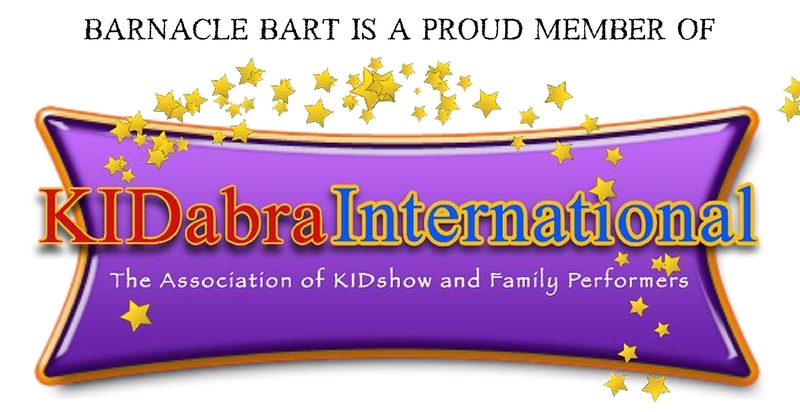 “Our Child Care Centre families immensely enjoyed the show with Barnacle Bart. He was very entertaining and friendly with all the children and parents. This show is very interactive and I was impressed at the amount of learning opportunities for all the children too. We hope to have Barnacle Bart visit our centre again soon! Swords and Flowers for everyone! 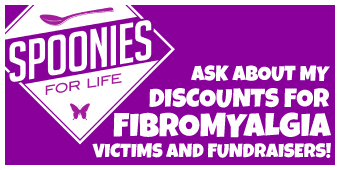 I made a few ponies later too!